Revolves cyclically and hovers through the deep. Which exist upon the sphere. 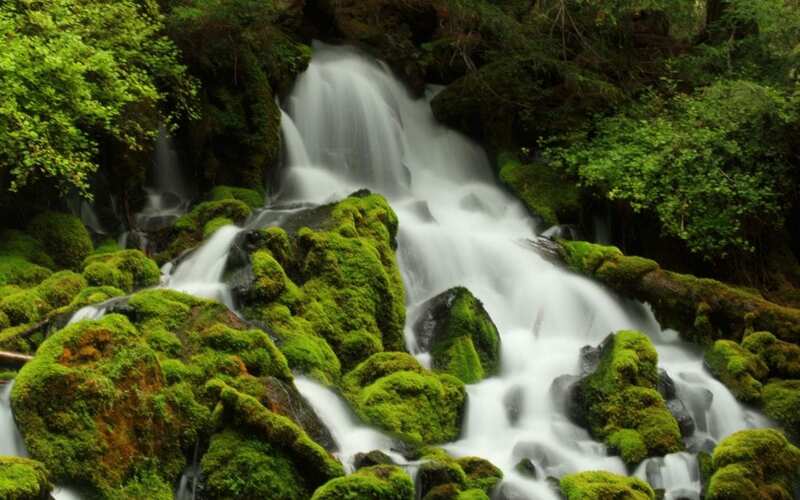 Is flowing freely from its springs. Beat rhythmically to the same purposeful cadence. But the orb continues on. Life is a shared beast. What exists inside the sphere? In which direction the sphere rotates.